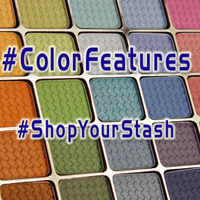 Heathered / greyed / tauped matte eyecolors. These eyeshadows are some of my favorites - not the color scheme (which is indeed nice) but the formula. 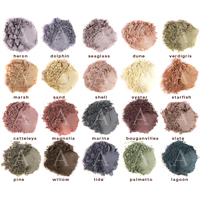 Aromaleigh v1’s matte-eyeshadow formula was EXCELLENT! I don’t know why they didn’t go back to it when they re-opened.